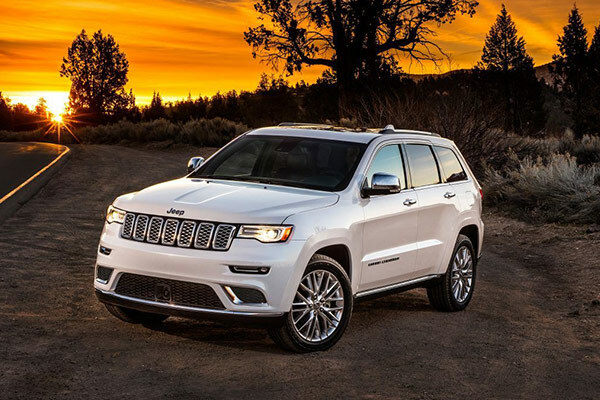 Are you in the market for a new car but aren't sure of what's best for you? 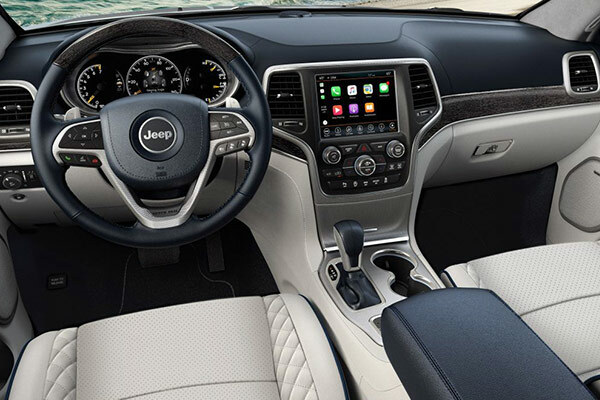 If so, Baxter Chrysler Dodge Jeep Ram Bellevue has the answers you need. 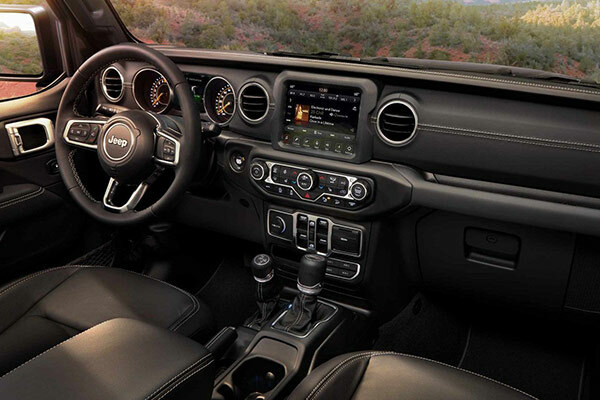 Our Dodge, Jeep, Chrysler and Ram dealership in Bellevue, NE, has an incredible selection of award-winning Jeep SUVs and Ram trucks that will help you take on the challenging road ahead. 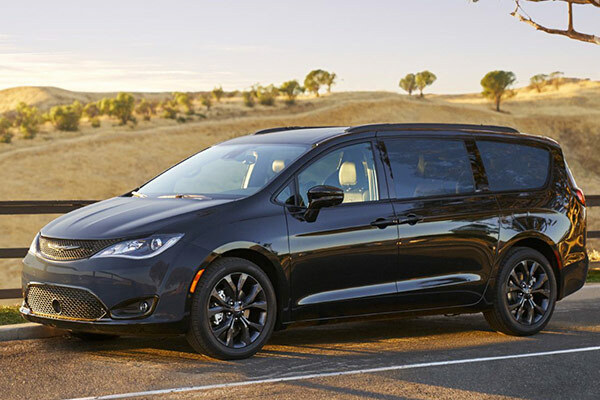 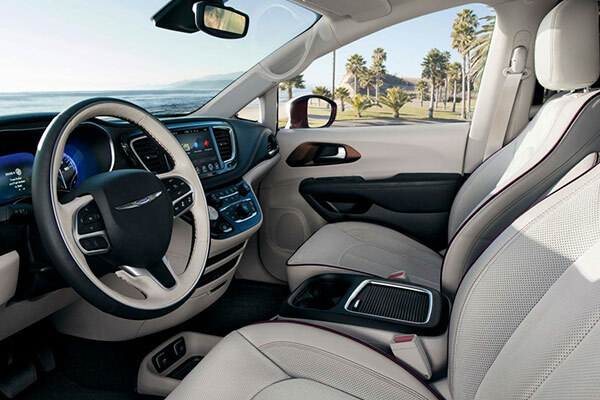 Whether you're interested in taking a Dodge test-drive or want to explore your Chrysler financing options, our team is here to assist. 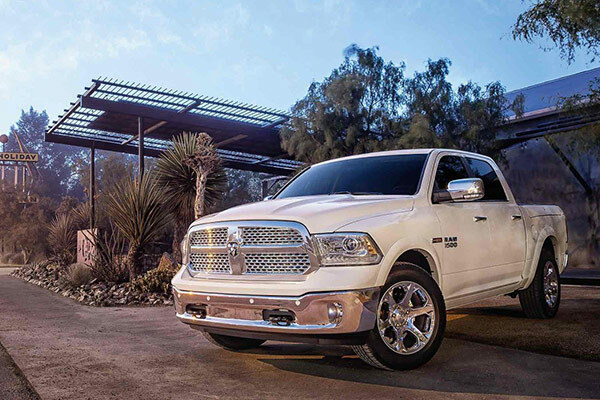 Read more about the awards and recognition our vehicles have won for the 2017 and 2018 model years, then head to our Bellevue Ram dealership now! 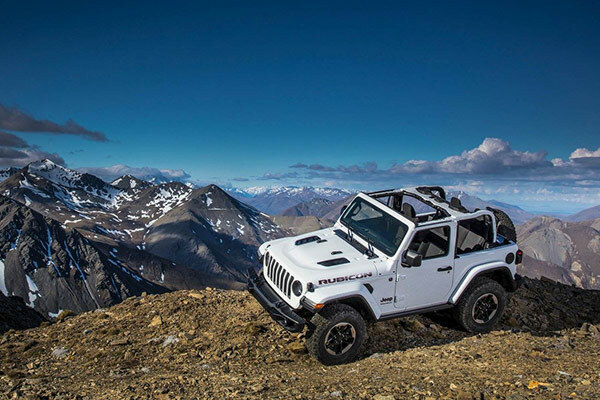 Cruise to our Bellevue Ram dealership to explore your Jeep financing options in full. 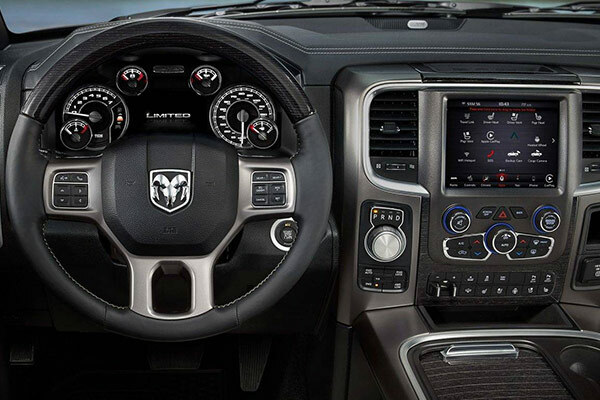 You'll be able to test-drive as many of our award-winning trucks, SUVs and vans as you prefer!